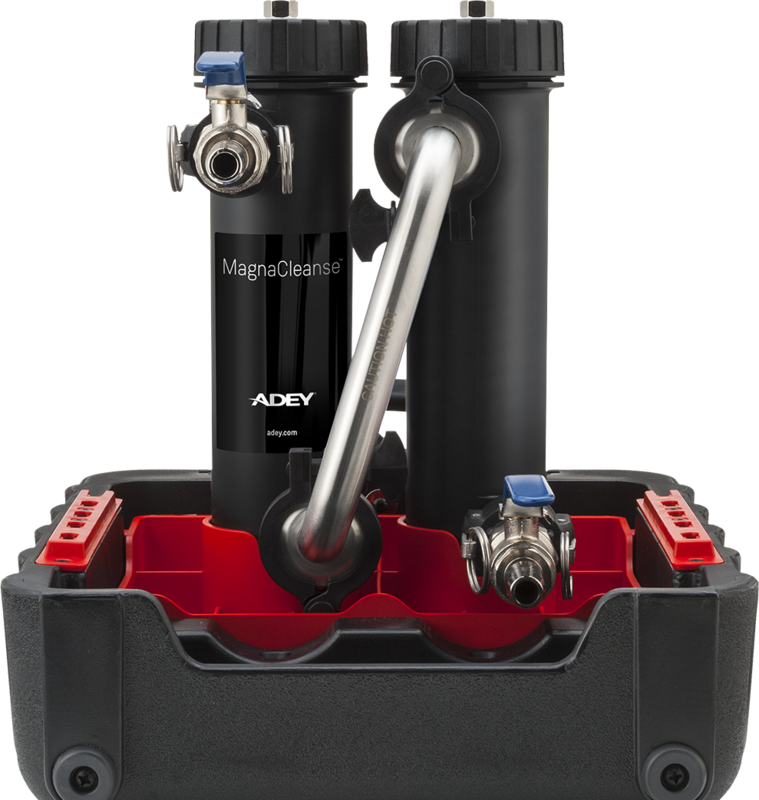 Combining our RapidFlush filter and VibraClean agitator, MagnaCleanse® system flushing removes system debris. The precision agitator removes more sludge in 20 seconds than can be extracted in 30 minutes without it. It even shifts hardened debris, reducing the need to remove radiators to completely clean the system.